Everyone loves a cute animal photo, and we’ve found 20 of them for you to check out right here. Dogs are not only man’s best friend, they are best friends with each other. 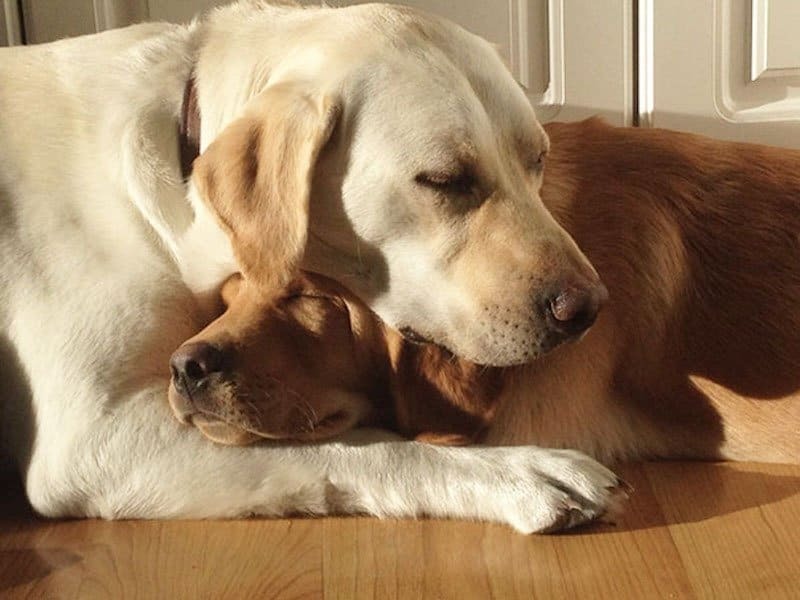 These photos prove it, as we have dogs in some of the cutest photos out there! 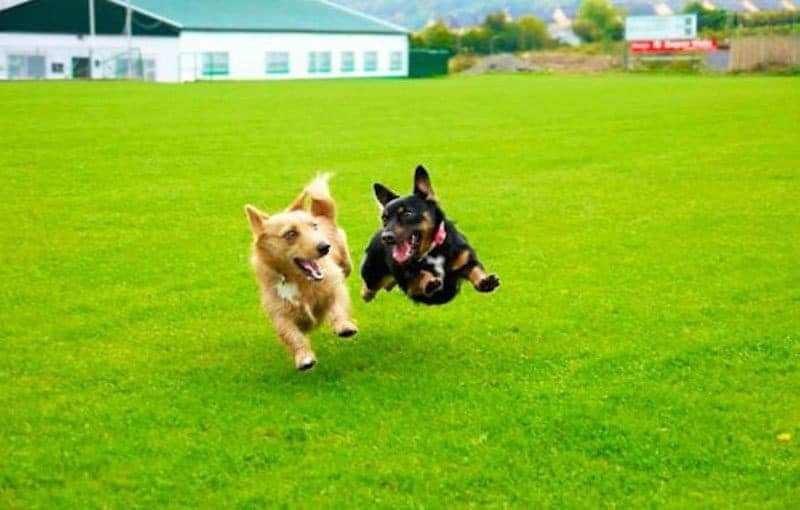 Whether it’s playing with a Frisbee together or cuddling together, running across the grass or posing for a photo, we have compiled a list of some of the cutest photos for you to look at. These guys have probably been friends for years. They grew up together and you can see the love in this photo. 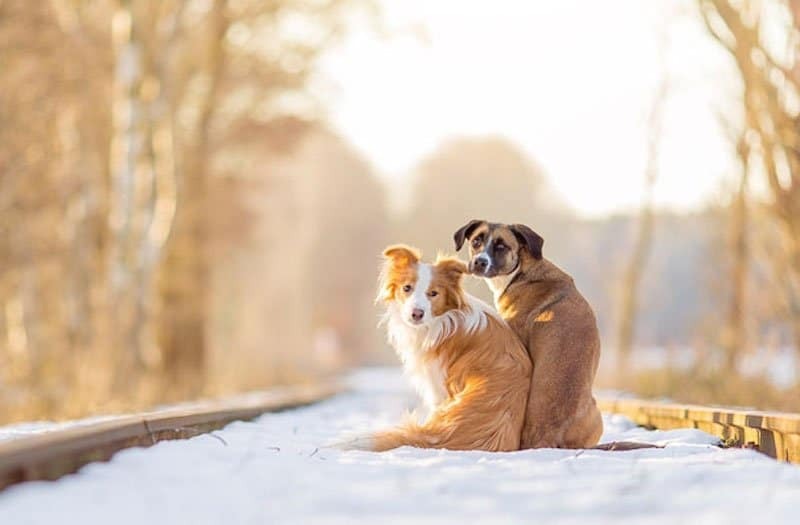 These dogs look so cute, just sitting there, keeping each other warm. Their over-the-shoulder look back towards the camera is adorable. These dogs are having a blast playing together. There is so much joy in that photo that we can hardly contain ourselves! 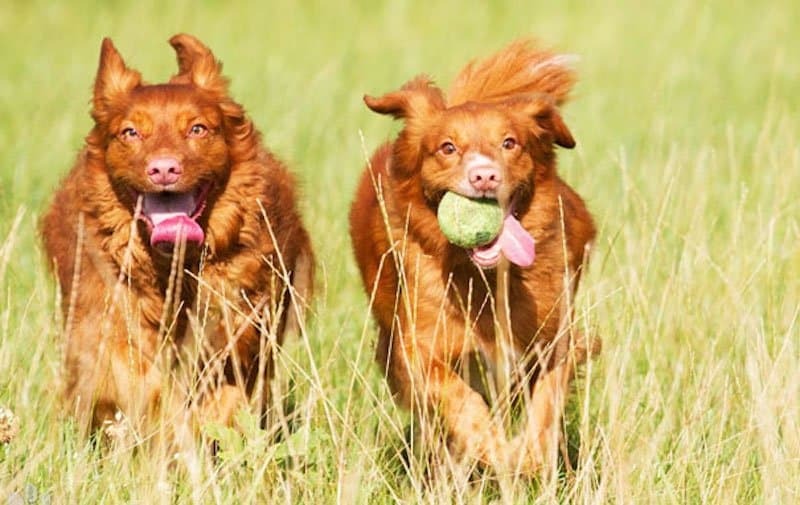 Speaking of playtime, these dogs are having the time of their life playing with their tennis ball. Those tongues are wagging in the wind and they are loving it.